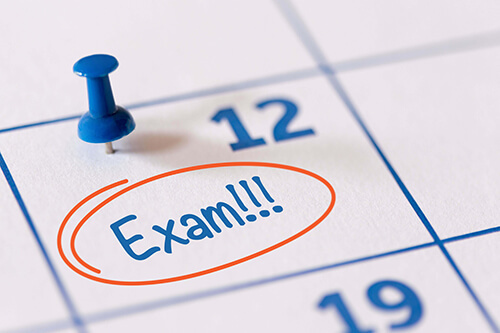 The timetables for upcoming examinations and tests have been added to the school website. Christmas Holiday 1.00pm Finish!! Non school uniform day!